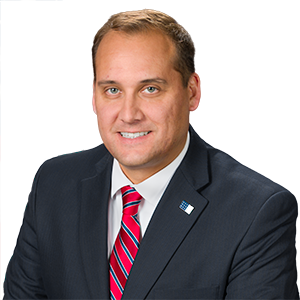 District Map - Senator Wayne Langerholc, Jr.
Dist. 35 BEDFORD, CAMBRIA and CLEARFIELD Counties. 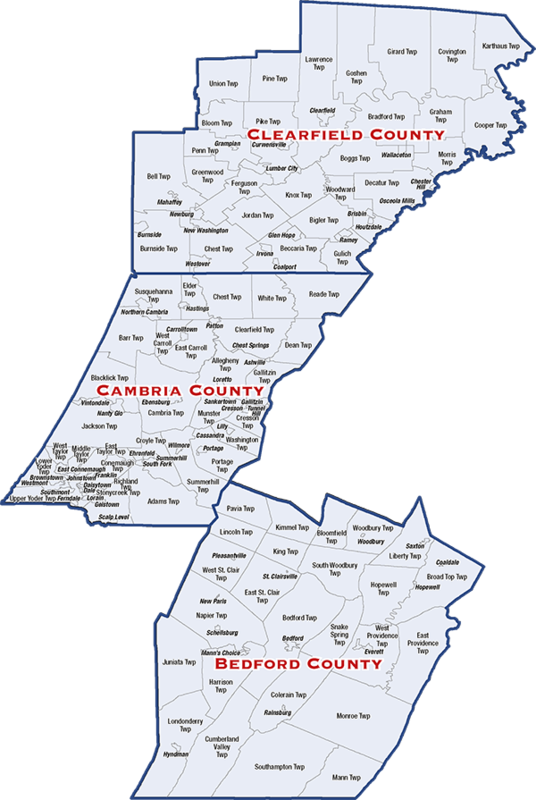 All of BEDFORD County; All of CAMBRIA County and Part of CLEARFIELD County consisting of the TOWNSHIPS of Beccaria, Bell, Bigler, Bloom, Boggs, Bradford, Burnside, Chest, Cooper, Covington, Decatur, Ferguson, Girard, Goshen, Graham, Greenwood, Gulich, Jordan, Karthaus, Knox, Lawrence, Morris, Penn, Pike, Pine, Union and Woodward and the BOROUGHS of Brisbin, Burnside, Chester Hill, Clearfield, Coalport, Curwensville, Glen Hope, Grampian, Houtzdale, Irvona, Lumber City, Mahaffey, New Washington, Newburg, Osceola Mills, Ramey, Wallaceton and Westover.